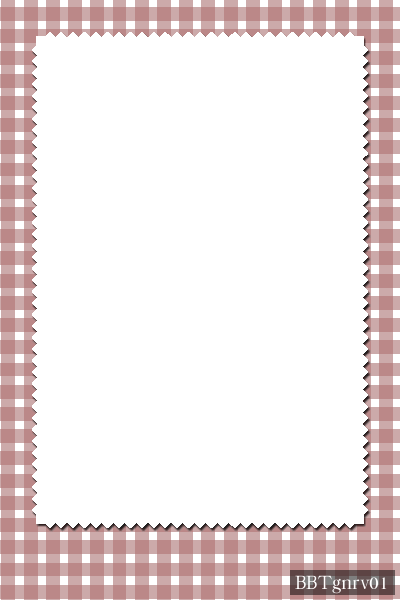 Red gingham template with serrated edge frame. Each set comes with a horizontal and vertical template in PNG format. This template is a green solid and outline circle design in horizontal and vertical formats. A cloudy sky is the background of this template. Create a unique photo card by adding your own picture. 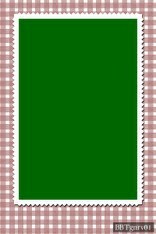 Pink plaid template - perfect for printing 4x6 baby announcement cards. Each set comes with a horizontal and vertical template. Blue plaid template - perfect for printing 4x6 baby announcement cards. Each set comes with a horizontal and vertical template.